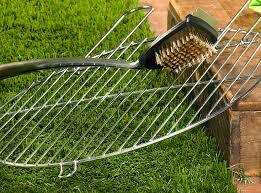 Get Ready for Summer in Style with Our Barbecue Cleaning Service for Sydney! 24-hour a day support and service – always ready to help! Weekend and evening appointments so you can fit us in whenever you need to! 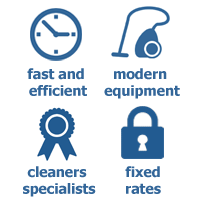 And free quotes on any cleaning that you need on request! Using the same high quality dip tank cleaning techniques as our oven cleaning option, our barbecue cleaning service has been getting great results across Sydney for many years. 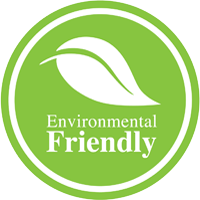 We take apart your griddle, soaking each individual piece in a vat of organic oven cleaning solution, meaning there’s minimal scrubbing and zero damage to your expensive appliance. We’ll carefully put everything back in order again, fitting your newly cleaned and sanitised BBQ grill back together before testing it to make sure everything’s working better than ever. Remember – we’ve also got fantastic options for gardening and hard floor cleaning too, so why not get all of your garden cleaned from us in one easy move? You’ll benefit from amazing discounts! 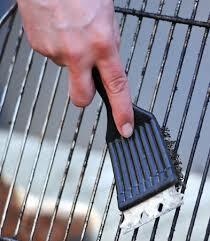 Book Your Barbecue Cleaning Service in Sydney Now – 24/7! Give us a call on (02) 9098 1732 and get a free quote on a fast and professional barbecue cleaning service anywhere in Sydney! We can set up your appointment for you then and there and will also be happy to do so when you contact us online through our handy booking form, or our 24/7 live-staffed chat facility.